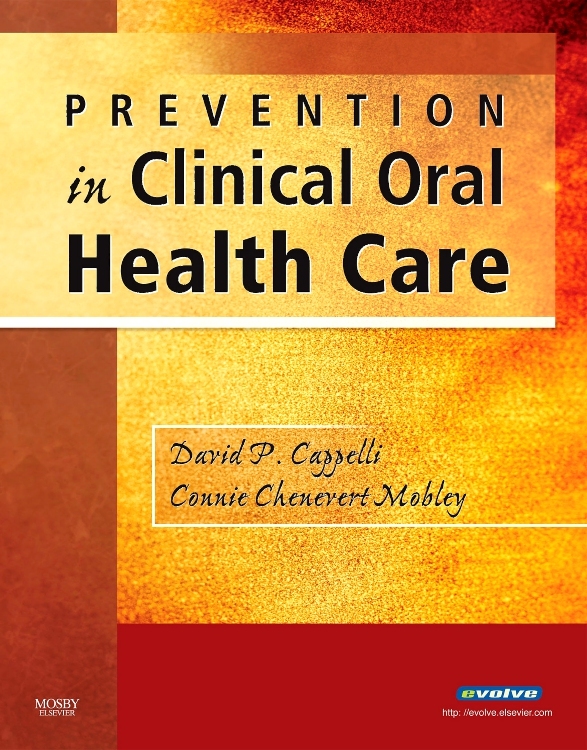 Learn how to provide dental care to any patient, regardless of existing medical conditions. 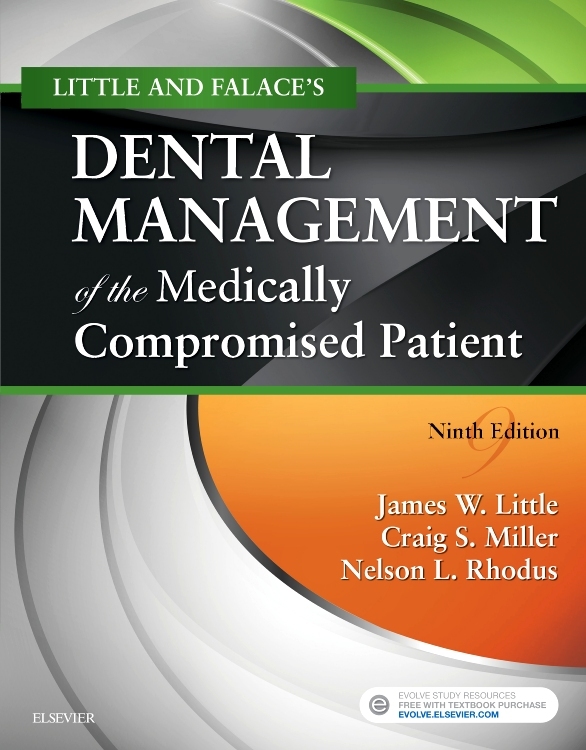 Little and Falace’s Dental Management of the Medically Compromised Patient, 9th Edition, has been thoroughly revised to give you the information you need to assess common problems, and make safe and healthy dental management decisions. The new addition includes expanded coverage of women’s health issues and introduces a process for developing a medical-risk source. Also, each chapter features vivid illustrations and well-organized tables to give you in-depth details and overall summaries to help you get to the root of your future patients’ needs. Logical organization of conditions makes it easy for you to understand and follow the material as you prepare to treat patients. Standardized assessment process helps you to ascertain the severity and stability of common medical disorders. Dental management summary table summarizes important factors for consideration in the dental management of medically compromised patients. Over 400 color images provide a visual guide and highlight key information. 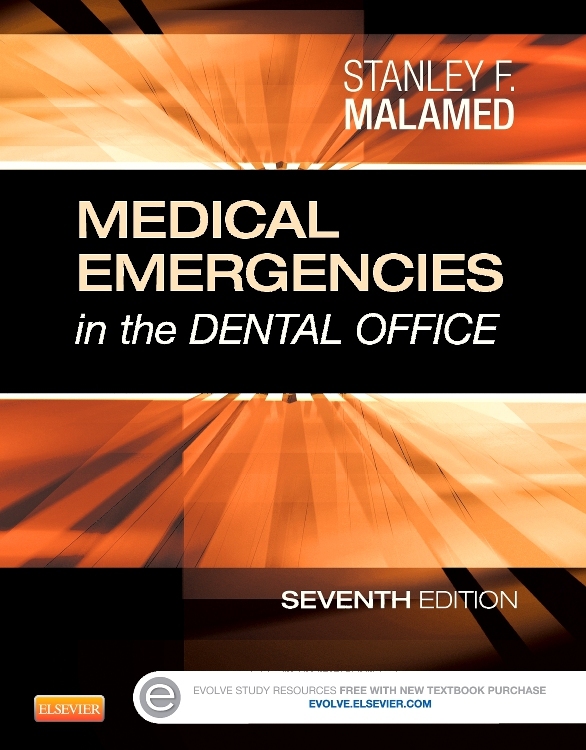 Dental management box in each chapter allows you to locate key information for evaluating a medically compromised patient. NEW! 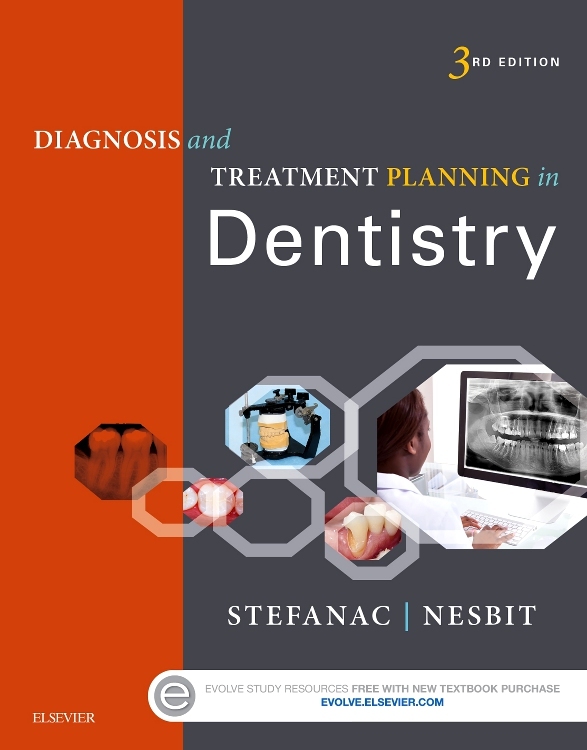 Thoroughly revised content provides you with the most current, evidence-based information you need to make dental management decisions. NEW! Evidence-based process for creating a medical-risk score enables you to determine whether the benefit of treatment outweighs the risk of a complication. NEW! Expanded coverage of women’s health issues addresses issues specific to women that can impact dental management.